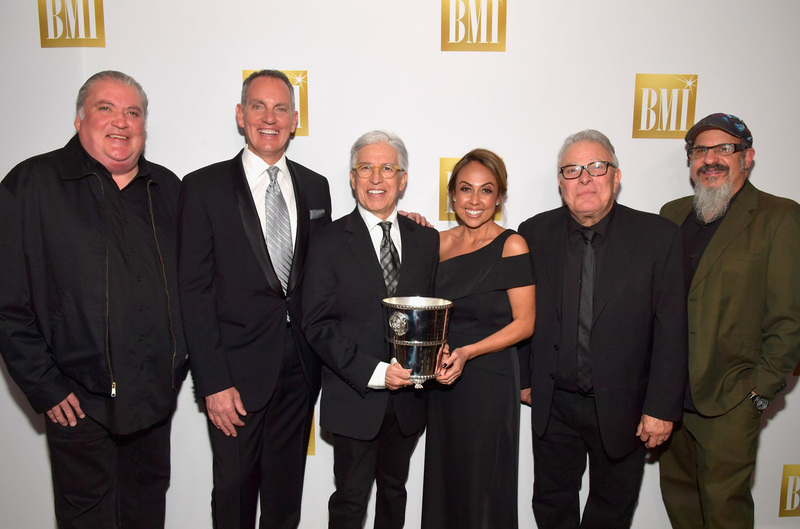 Broadcast Music, Inc.® (BMI®), a global leader in music rights management, last night announced the songwriters and publishers of Latin music’s most-performed songs of the past year on U.S. radio and television at the 24th annual BMI Latin Music Awards at the Beverly Wilshire Hotel in Beverly Hills, CA. Horacio Palencia/Briser Publishing was honored with BMI Regional Mexican Song of the Year for the chart-topping hit “Solo Con Verte.” J Balvin/Universal-Música Unica Publishing received the BMI Contemporary Latin Song of the Year award for his reggaeton megahit “Ginza.” Horacio Palencia was awarded the BMI Regional Mexican Songwriter of the Year for writing four songs that rank among the year’s most-performed. 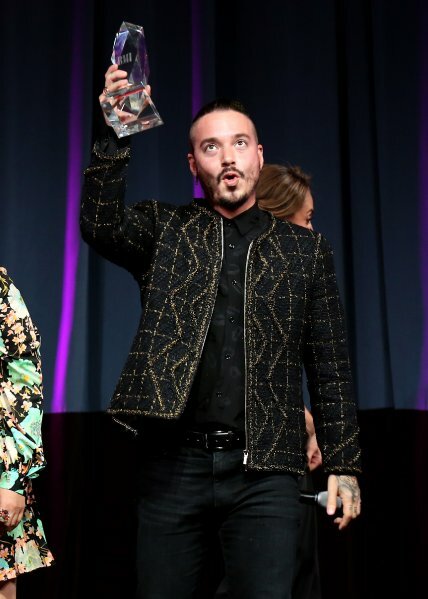 José “Gocho” Torres and Arbise “Motiff” Gonzalez both received the BMI Contemporary Latin Songwriter of the Year honors for each penning three of the year’s top ranking tracks. 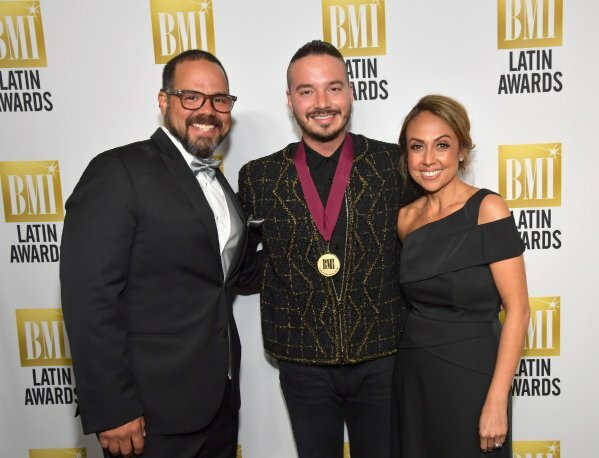 With fourteen songs among the most-performed, Sony/ATV Music Publishing secured the honors for the prestigious BMI Latin Publisher of the Year award. Celebrating over 76 years of service to songwriters, composers, music publishers and businesses, Broadcast Music, Inc.® (BMI®) is a global leader in music rights management, serving as an advocate for the value of music. BMI represents the public performance rights in nearly 12 million musical works created and owned by more than 750,000 songwriters, composers, and music publishers. 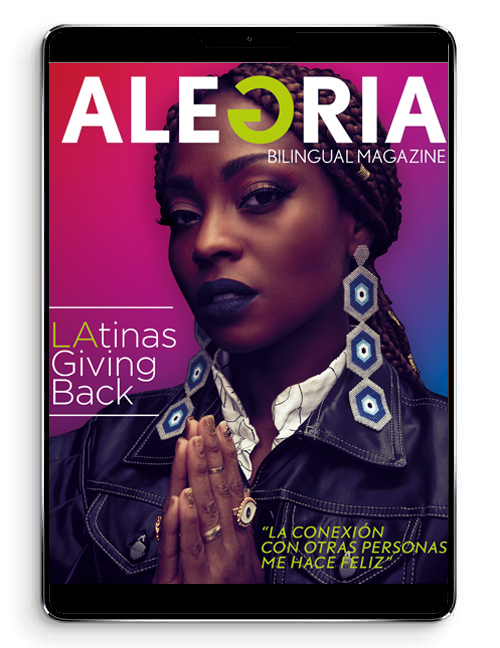 The Company negotiates music license agreements and distributes the fees it generates as royalties to its affiliated writers and publishers when their songs are performed in public. In 1939, BMI created a groundbreaking open-door policy becoming the only performing rights organization to welcome and represent the creators of blues, jazz, country, and American roots music. Today, the musical compositions in BMI’s repertoire, from chart toppers to perennial favorites, span all genres of music and are consistently among the most-performed hits of the year. For additional information and the latest BMI news, visit www.bmi.com, follow us on Twitter @BMI or stay connected through Broadcast Music, Inc.’s Facebook page.